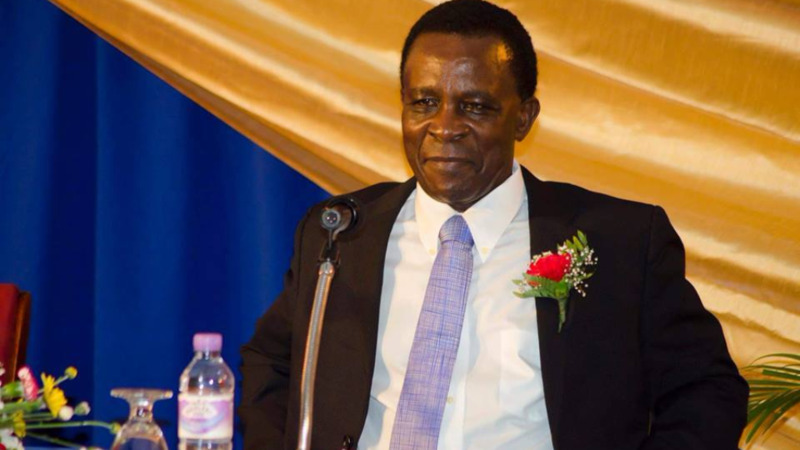 Grenadian Prime Minister Keith Mitchell is set to be the Caribbean's longest serving Prime Minister after winning Tuesday's general election with a clean sweep of all 15 seats. Mitchell and the New National Party (NNP) won all 15 seats a total of 33,786 votes out of the island's 78,222 eligible voters. He previously served as Prime Minister for 23 years. The National Democratic Congress (NDC), followed with just under 23,000 votes. If Mitchell, 71, serves his next five-year term, he will become the longest-serving Prime Minister in the Caribbean. “It feels good, the people of my country has shown the level of confidence in the way I have governed, it is a humbling experience." “Whatever achievement we have had, I first have to give thanks to Almighty God and the people of this country,” Mitchell said to supporters. Several voters reported an alleged inconsistency with ballot papers, adding that several candidates intend to contest the election, however, the Parliamentary Electoral Office (PEO) said one standard ballot paper was used. A national rally will be held on Wednesday to celebrate the win. Other candidates who contested the election included the Grenada Empowerment Movement (GEM), The Progressive Party (TPP), The Grenada Reconnaissance party (TGR), The Liberal Party (TLP), the Grenada Progressive Movement (GPM), the Grenada United Patriotic Movement (GUMP) and the Liberal Party (TLP) parties. The Caricom Election Observer Mission (CEOM), was present on Tuesday to observe the proceedings of the general election. Representatives of CEOM were from The Bahamas, Barbados, Guyana, Jamaica, Saint Lucia, St. Vincent and the Grenadines, Suriname, and Trinidad and Tobago. 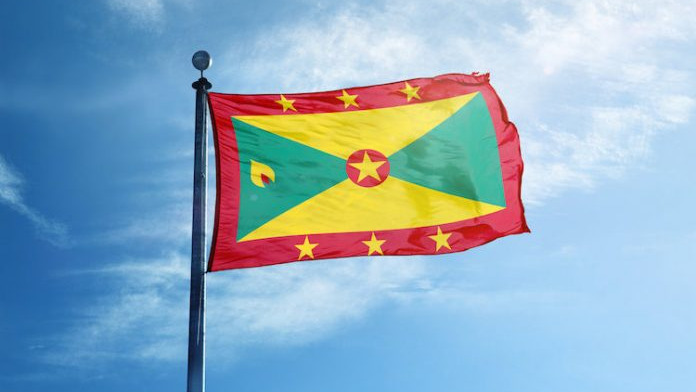 Tuesday was also the anniversary of the Grenada revolution which occurred on March 13, 1979, when the Grenada United Labour Party government of Sir Eric Matthew Gairy was overthrown by the NJM-led People’s Revolutionary Army. Maurice Bishop, a lawyer by profession, was installed as Prime Minister of a newly established People’s Revolutionary Government. However, in 1983, Bishop was ousted by Deputy Prime Minister Bernard Coard, who took control of the PRG. Following this, fighting broke out and Bishop and seven others were executed. After the executions, a new government called the Revolutionary Military Council, led by General Hudson Austin, was formed to rule the country and the PRG ceased to exist. This government nominally ruled for six days before being ousted by the U.S. invasion of Grenada.